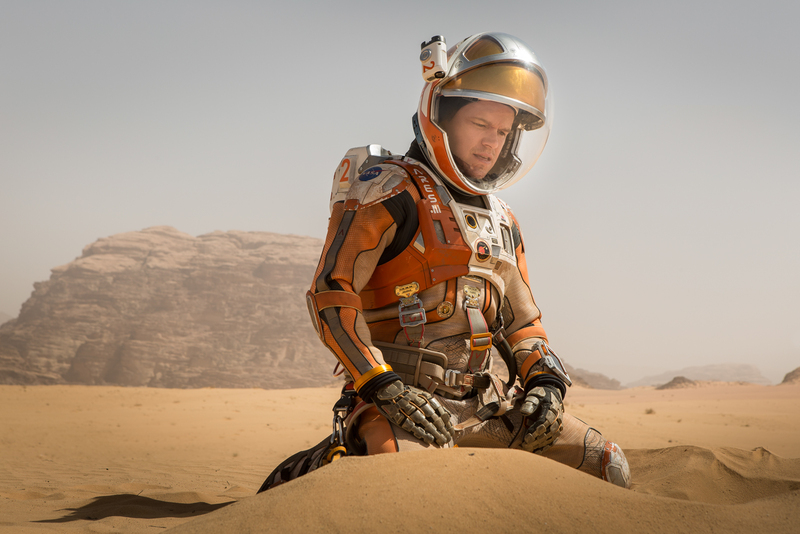 Following the release of 20th Century Fox’s first look photos of “The Martian,” the studio now brings the first trailer of Ridley Scott’s heart-stopping action thriller where a NASA astronaut, Mark Watney, played by Matt Damon is stranded on Mars while his crew plan a daring mission to bring him back to Earth. The trailer reveals NASA sending a group of astronauts to Mars when they encountered a fierce storm forcing the crew to abort the mission and head back to Earth immediately. 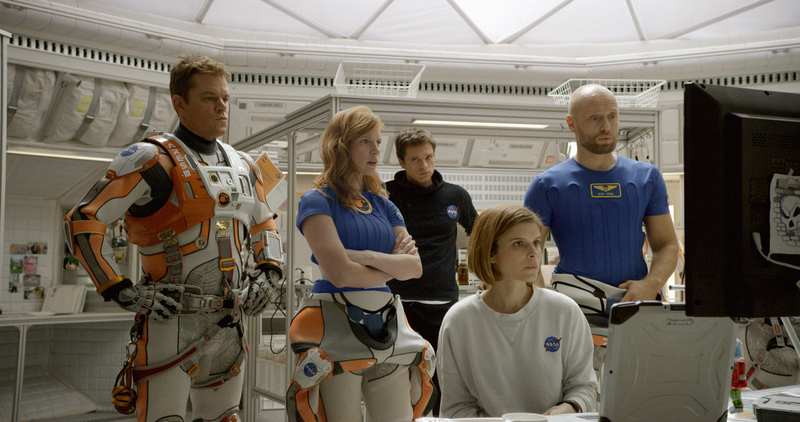 Mark Watney along with his crew members are on a mission to planet Mars where they are on board a ship called Hermes – the ship’s crew along with Damon includes Jessica Chastain, Kate Mara, Michael Peῆa, Sebastian Chan and Aksel Hennie. Based on the best-selling novel by Andy Weir, “The Martian” is directed by Ridley Scott from a script by Drew Goddard (“World War Z,” “Cloverfield”), the film is produced by Simon Kinberg (“X-Men trilogy,” “Elysium”), Michael Schaefer (“Exodus: Gods and Kings”) and Mark Huffam (“Exodus”). Veterans of numerous Scott films are also back for “The Martian,” including director of photography Darius Walszki (“Exodus,” “Prometheus,” “Pirates of the Caribbean” films), production designer Arthur Max (Oscar® nominee for “American Gangster” and “Gladiator”) and costume designer Janty Yates (Oscar® winner for “Gladiator”). Get ready for an out-of-this-world thrilling ride when “The Martian” opens September 30 nationwide from 20th Century Fox to be distributed by Warner Bros. in (Phils.) cinemas.